Hello. 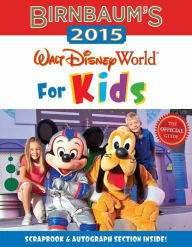 Welcome kidsguidetodisney.com. I'm Charlotte. I'm the one who writes ALL the posts on this website. Here's a little bit about me and this site. I was 2 years old when I went to Disney World for the first time. I was 5 when I went to Disneyland for the first time. One time I went to Disney World with 13 people. It was so hard to find rides that everyone liked. I have been to Disney World, Disneyland, Disneyland Paris, and on a Disney cruise. I'm 9 years old and Disney is my favorite place in the entire world. On this site you'll find reviews of Disney toys, attractions at the parks, restaurant reviews, and anything Disney related. Are you in a Disney park? Did you get a cool Disney toy? Did you make an awesome Disney craft? Or just have something Disney related? You can send in your pictures and maybe you'll be on the site. 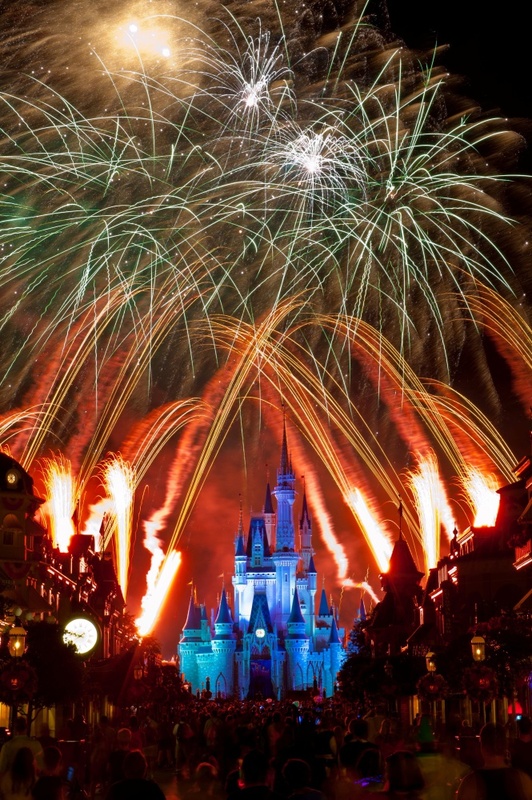 To send in your photos send an email to kidsguidetodisney@comcast.net.